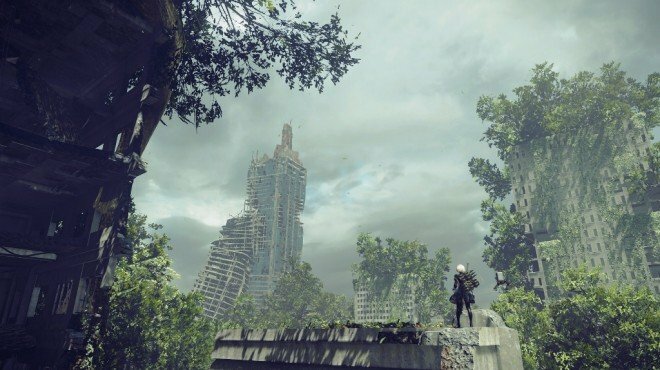 Project Gestalt Report 9 is one of the information archives in Nier: Automata. The discovery and development of the Original has contributed greatly to the stabilization of Project Gestalt. Long-term management of the Original will be handled by the Hamelin Organization. As per the management mentioned above, all authority regarding the cryogenic plans for the relapsed "Yonah" is to be transferred to the Hamelin Organization.